Location: Glynn Vivian Art Gallery. 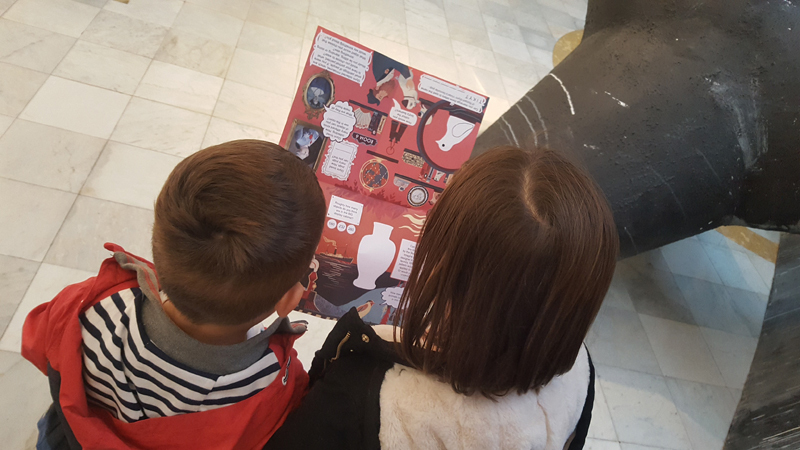 Discover our Gallery backpacks – activity packs filled with sensory, creative toys and fun things to see and do while you go around the exhibitions. We’ve also got colourful building blocks and DIY craft activities on offer, as well as the Richard Glynn Vivian Trail and Explorers Club Passport where you can earn specially designed sew-on badges. Ask our friendly Gallery staff for more information.